Although most people will have an excellent hearing for most of their lives, as the older, for many, that excellent hearing begins to wane and they find themselves with hearing problems to differing degrees. For this reason, there are many different manufacturers of hearing aids of varying types. The three main types are the ones which sit around the ear, the ones which neatly nestle just inside the ear and the hearing aids which sit in the ear canal and can hardly be seen at an immediate glance. The hearing aids which wrap around the outside, on the back of the ear are quite popular and one of the reasons perhaps for this is that the person wearing it, wants people around them to know they have a hearing problem and so will talk directly to then rather than from somewhere more distant. These hearing aids are possible because it was discovered that bone makes an excellent conductor of sound waves and so any waves picked up by a bone, like by the bones behind the ear, can transfer those waves elsewhere, to the brain in these instances. The ones which fit just inside the ear are also popular as they too are noticeable, allowing people to know of their hearing problem. These have been made possible by the improvements in microtechnology, allowing receivers, amplifiers and speakers to all be miniaturized to a size capable of fitting inside the ear. 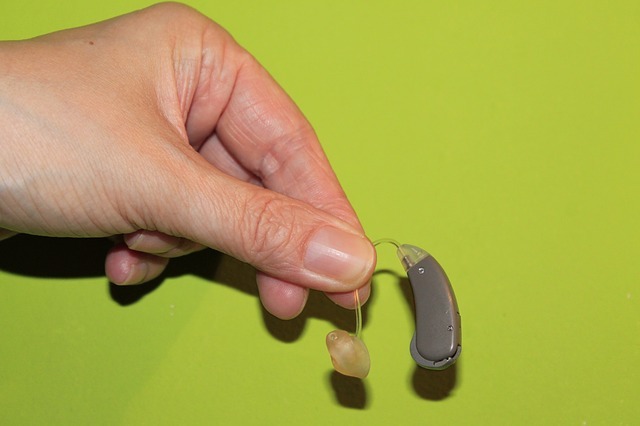 Although the technology for those aspects may have been around for a while now, it was the advances in miniaturizing batteries that allowed these hearing aids to become as popular as they have. Miniaturization has now gone one step further for the hearing aids which actually fit inside the ear and so these are now available for those people that would rather not let others know of their hearing problems. Of course, though, not all people suffering from hearing loss are old as some, perhaps with hereditary problems, may have problems from when they are young. Then there are those people that get hearing loss due to accidents or being subjected to excessively loud noises. 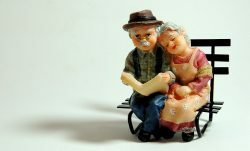 These people, as well as the elderly, will probably want hearing aids and although they may have been wearing the same type for years, may decide to switch to the modern types, perhaps one of the “Invisible” hearing aids located in their ears. Regardless of whether or not a person with hearing loss wants people to know about it or not, they will want any hearing aid to offer two things. Obviously, they will want it to be able to help them to hear but also they will want it to be comfortable to wear. It is for this reason why hearing aid providers like Audika.dk offer free trials for hearing aids before people have to make a purchase. If someone with hearing loss takes advantage of one of these offers, they can ensure that the hearing aid they pay for, is both effective and comfortable. Often these same online hearing aid providers will also provide online hearing tests as well.